Ron the floor guy, wood floor company in New Jersey. NJ Flooring Company Servicing Ocean, Middlesex and Monmouth County for 20 years! Licensed and Fully Insured. Showroom located in Wall Township, NJ. Wood floors add value to your home or business and is also a healthy choice for your loved ones and the environment. 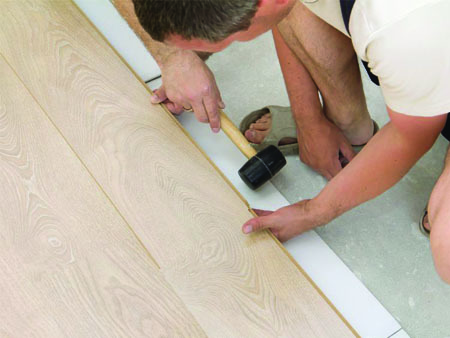 Whether you choose to install a new floor or refinish an existing one, it is a long term investment with benefits! 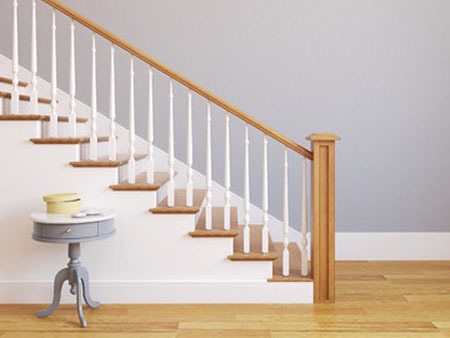 The end result is not only having durable floors that are easy to clean but will provide you with a timeless appeal! 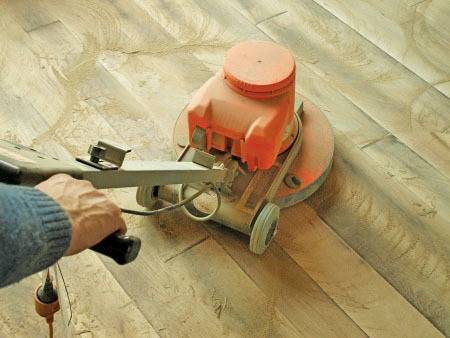 Ron The Floor Guy specializes in wood floor installation, refinishing and repairs in the following New Jersey counties: Monmouth, Ocean and Middlesex. When you hire RTFG you can count on our expert crews to be on-time, professional and provide top quality craftsmanship. Our staff is trained to help you choose the best installation method and materials that are within your budget. Working with reputable manufacturers give us the ability to offer a wide variety of high quality floors at competitive prices.